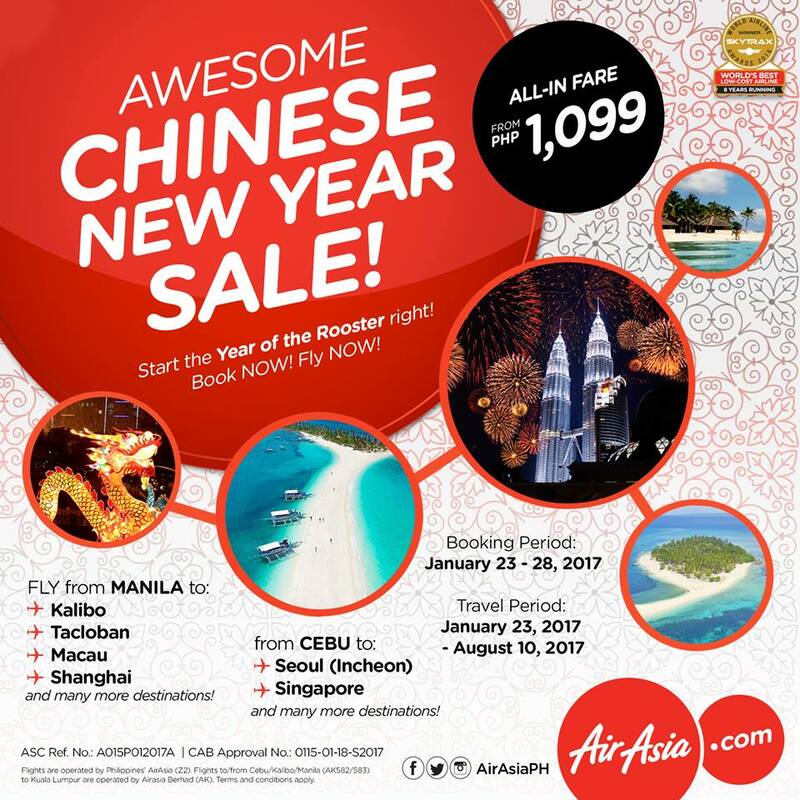 Air Asia Promo Fare 2017: It's Chinese New Year once again on the 28th of January. AirAsia Philippines has just launched their promo for some selected flight destinations here in the Philippines. Take advantage of this seat sale to gain good luck in all aspects of your life. A lot of promo fares are at stake. The cheapest you can get is a route going to Palawan (Puerto Princesa) via Manila. You may experience the wildlife sanctuary and the last frontier of the Philippines. It's a one-way fare only, so get your fingers moving now on that keyboard and book your plane tickets. You may book your flights now at http://bit.ly/AirAsiaAwesomeCNYSale! 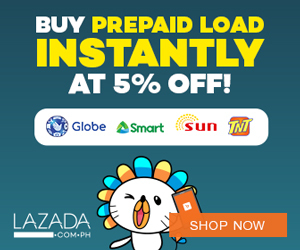 Low fares start at P1,099, ALL-IN! Fly from Manila to Kalibo, Tacloban, Macau, Shanghai and many more destinations!